In this program, students will learn to 3D model, create animations with basic video editing, write scripts, create storyboards, compositing, principles of virtual lighting and understand 3D game & design concepts. Final-Cut Pro/Adobe Premiere, Adobe After-Effects, Photoshop, Unity 3D, Unity C# scripting, Alchemy, Illustrator, Zbrush, Blender & Maya. 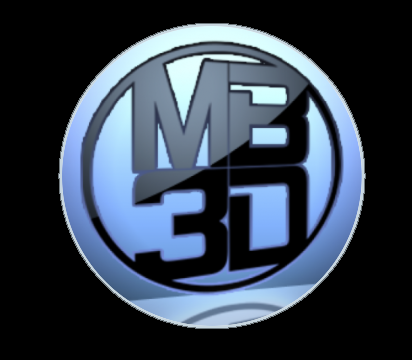 This site is dedicated to 3D modeling, animations with basic video editing, storyboard creation, compositing, principles of virtual lighting and the understanding of 3D game & design concepts. MindBlender 3D LLC © 2009. All rights reserved.